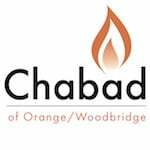 Chabad of Orange / Woodbridge has built a reputation as being the premier provider of Jewish experience for chidren in the Orange / Woodbridge community. 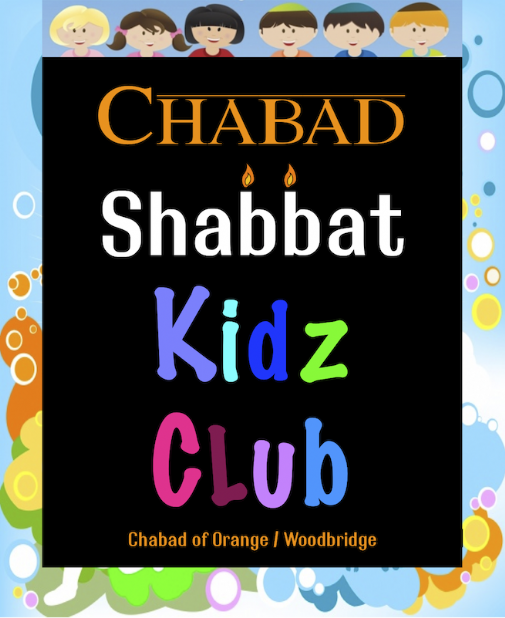 From our Hebrew School where the kids await anxiously the next class to Camp Gan Israel where families sign up a year in advance Chabad of Orange / Woodbridge provides enjoyable and meaningful experiences for Jewish children. Join our growing Hebrew School, where learning comes to life!